Start taking classes at GOLO Boxing and other studios! 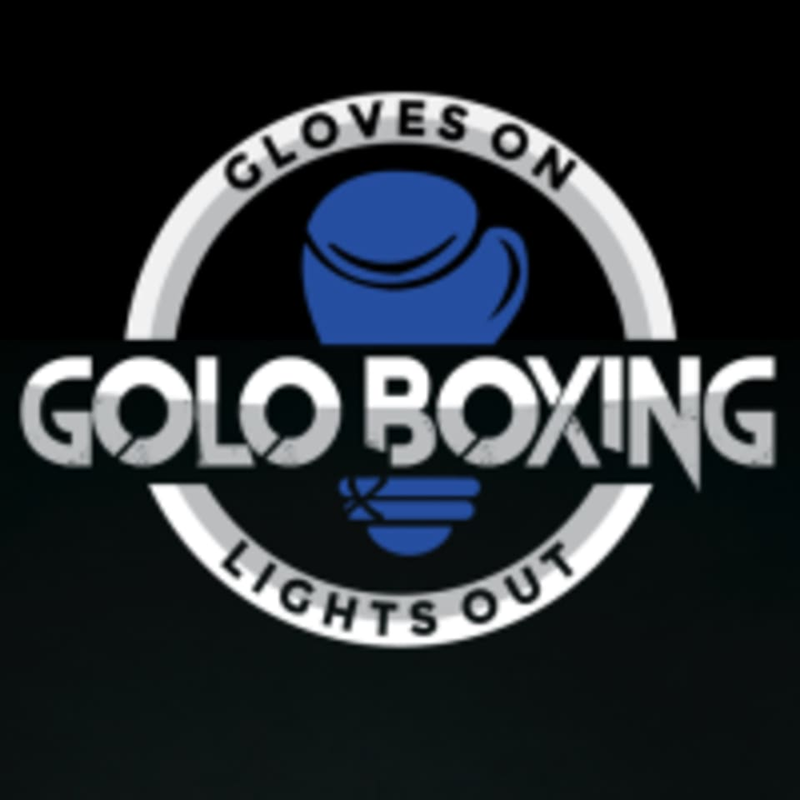 GOLO Boxing: Gloves On Lights Out Experience a workout like no other! Their studio is spectacular, trainers are awesome and know how to have a good time. Dark lights, thumping music, super high energy. GOLO Boxing gives you boxing, fitness and fun! Dress in light, comfortable workout clothing. Most students wear cross-training sneakers, but go ahead and rock boxing shoes if you have them. They tend to work up a sweat, so layers are encouraged. Also bring water, boxing wraps, boxing gloves and a towel. Water, wraps, and gloves are all available for purchase at the studio. Arrive to class early and their spectacular trainers will help you sign in, find your personal boxing bag and wrap your hands for class. Loved how he broke down movements and focused on form. Super encouraging and motivating! Great, high energy class! So much fun. You need to bring wraps (8$) and gloves (5$) or else buy/rent them at the studio. The instructor was soo awesome! He was really accommodating and encouraging! Such a challenging class, but it feels so good???????? afterwards!! Steven rocked! Really helped a first timer out, what a challenge! Cardio and Technique-focused class with emphasis on left and right stances. Great class focusing on cardio and technique. Did not expect to get an intense lower body workout! Be prepared, it’s not all about punching!